Yeah, but: Ingeniously crunchy, diabolically limited distribution. The Not Very Long Version: These things are awesome. 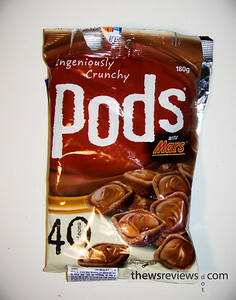 They're probably my favourite candy/chocolate, combining a cookie shell with various fillings made by Mars. There's a few different varieties, with the Twix being my personal pick, but they're all good. And unfortunately they're all only available in Australia and New Zealand, or at very high prices (plus shipping) through the magic of the internet.